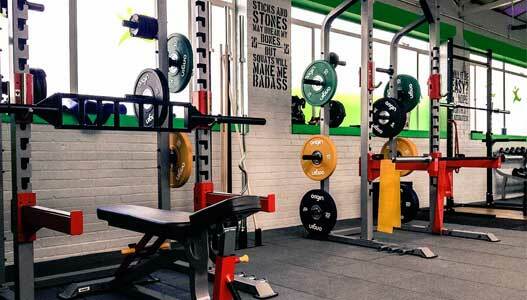 Discover Edinburgh's latest Independent gym, created by lifters for lifters. 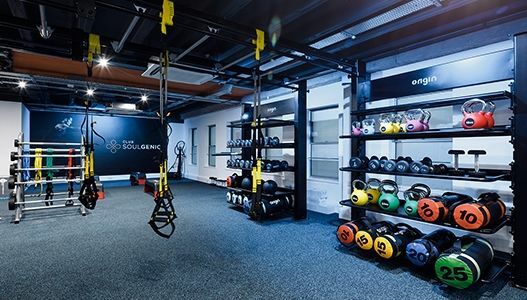 Origin Fitness worked with Glenda Rivoallan at Club Soulgenic to set up Jersey's top fitness and health facility. 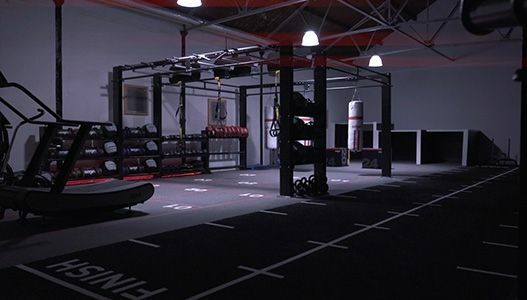 uGym is a top-end new facility in Central Scotland, offering the nation's first REDLINE zone. 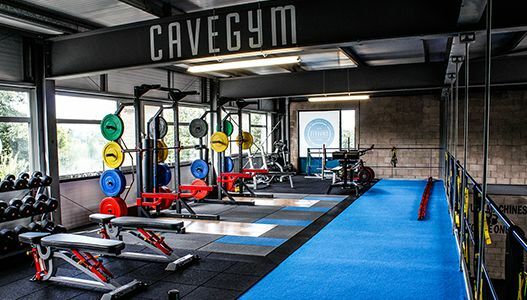 When the time came to expand their successful functional training business, CaveFit chose to work with Origin Fitness to transform their mezzanine level into an exciting gym. 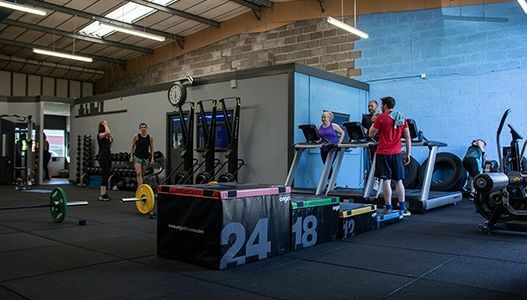 Level Ten Fitness employed Origin Fitness to help introduce the outskirts of Edinburgh to the functional training revolution. 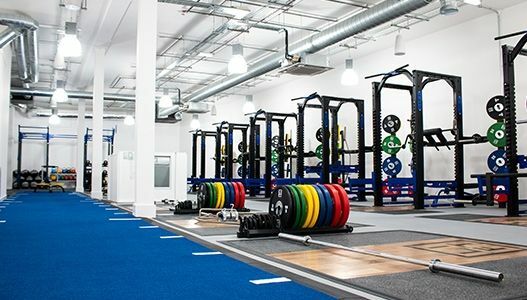 Origin Fitness partnered with SOS Fitness in the creation of their new indoor training space "The Journey" in Glasgow. 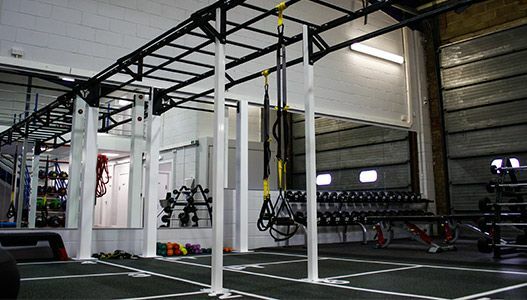 Club 300 is a unique training facility, based near Perth, that has something for everyone. What sets them apart is their exclusive model - opening to only 300 members. 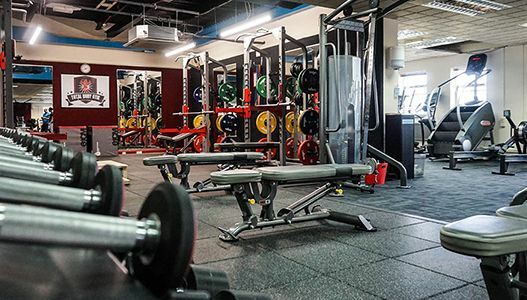 Origin Fitness have worked with Pro-Life Fitness Centre for over a decade. Following the latest project, we went to check in on the owner to see how they are getting on. 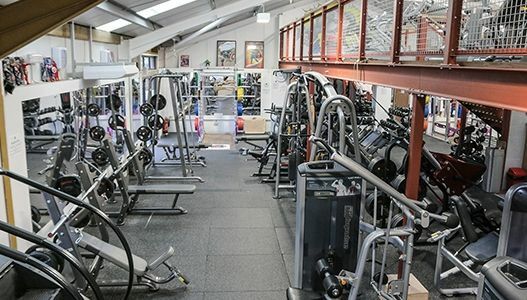 West Coast Fitness are one of few fully inclusive gyms on the Isle of Man. With a diverse membership base, the facility needed to provide variety and training options to suit everyone; a challenge they have tackled exceptionally. 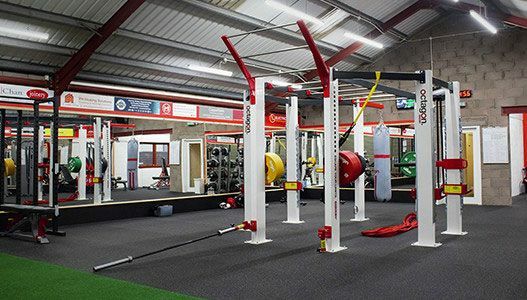 Origin Fitness have worked with Future Fitness for over 12 years and have not only supplied equipment for the gym, but have offered additional support and consulting. 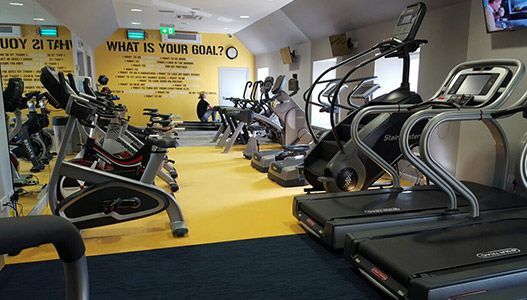 The Fitness Experts gym offers a fun and exciting alternative to the traditional gym model. Origin Fitness offered on-going support with design, specification and product advice. 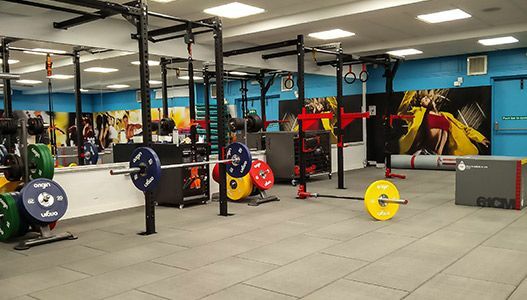 Origin Fitness has supported owner James Rivers in establishing his second fitness facility in Sawston, England. 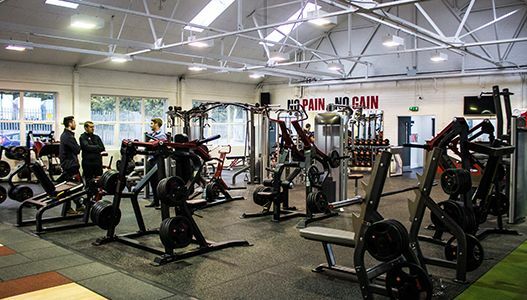 Origin Fitness recently worked with Total Body Gym to create the first strength specific training facility in the Saffron Walden area. 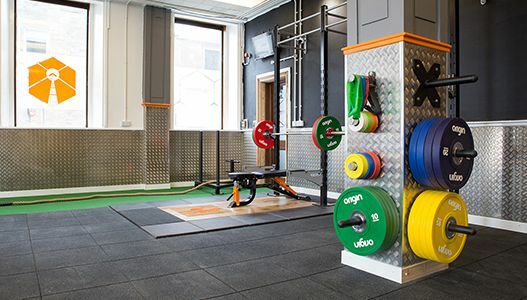 Ruth and Jim worked with Origin Fitness to set up a unique strength training facility in the far north of Scotland. 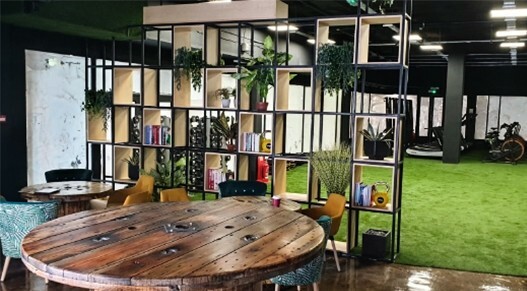 Revolution Fitness is one of the most recent sites Origin Fitness supported in the design, planning and realisation of their new facility in Airdie. 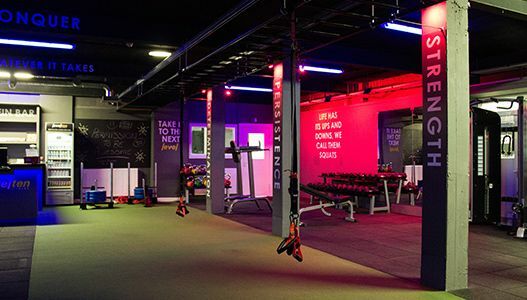 We worked within FeelGood Fitness in Grantham to create a boutique offering within the existing health club and in a dedicated area, showcasing the MyZone software. 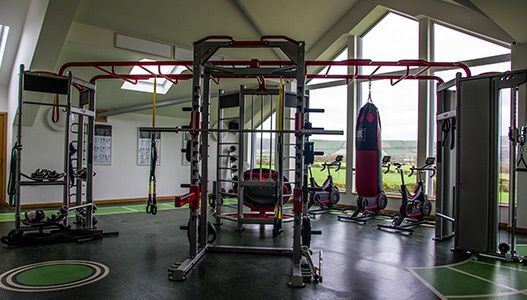 Motion Fitness is a brand new facility offering the local Buckie area a completely new approach to training.